Orange French Toast Aka "Martha" The Daily Nest: Orange French Toast Aka "Martha"
Orange French Toast Aka "Martha"
Brrrr!!! It's too cold outside for this Florida girl! Do you ever wake up on a cold day and just need some comfort food? Well here in Florida it doesn't happen very often given the average 90 degree heat! But, when we do have a cold day there is just something about comfort food that warms your belly! I started making this Orange French Toast when my boys were young. We always called it "Martha" for Martha Stewart because it was a version of hers, but through the years it's become a little modified. Now I know I'm not reinventing the wheel here, because who hasn't made French Toast? Not rocket science! But there is something about this concoction that every time I taste it, it just feels like home! I would always make this for special events in our house when my boys were growing up. Like good report cards, birthdays, or just when I felt like we needed to spend some extra time together as a family. I always knew they would be there for "Martha!" Thick cut homestyle white bread is a must! I've also used Brioche as well. Sprinkled with sugar and piled high ready to be devoured! Also a must have…good syrup! No cheap syrup will do! Go for the good stuff, you won't be sorry! 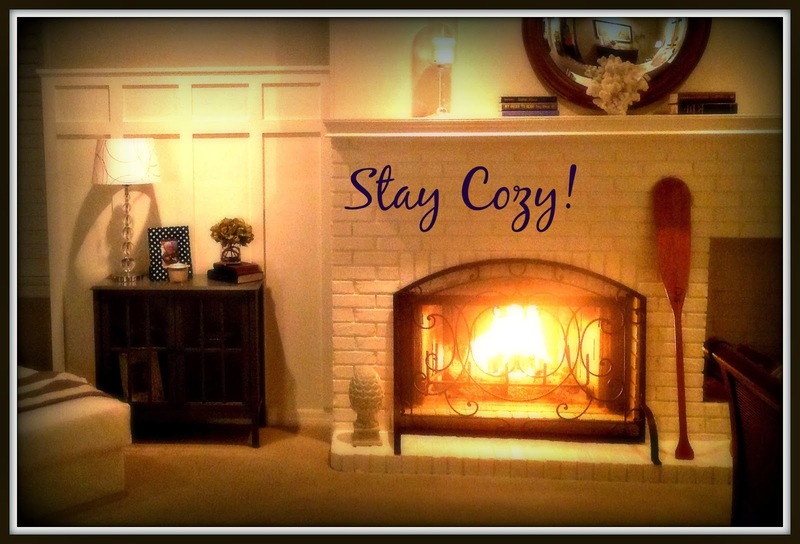 Then curl up by a fire and savor every moment! Preheat oven to 200 or warm. Pour enough vegetable oil in pan to cover bottom and heat over medium heat. Soak each piece until soaked through. Fry each piece 2 to 3 minutes on each side till golden brown. Transfer to plate and sprinkle each piece with a little sugar. Place in oven and repeat. Wiping the pan and adding more oil if needed. Enjoy!